I wanted to talk to you about one of Benji’s favorite enrichment feeders. The goal of this feeder is mainly to prolong feeding time. I build this enrichment feeder over a year ago and as you can tell, it is still in great condition. 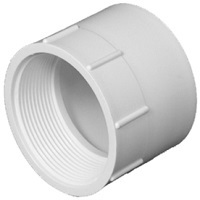 Since this feeder is made out of PVC, it is not only very durable but it can also be kept clean rather easily. 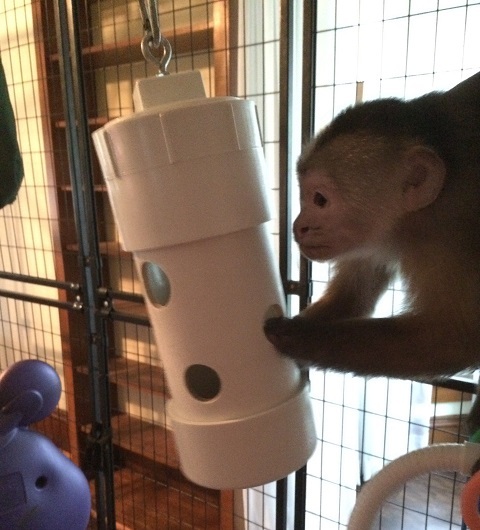 So how does a feeder like did provide any enrichment to your monkey(s)? Due to the fact that your monkey can’t really see what is in the feeder, he’ll have to dig through the holes to find out what is on the bottom. I typically fill this feeder with seeds, nuts, popcorn, dried fruits and sometimes also mealworms. To prolong feeding time even more, you can also fill it up with things like straw or paper to slow down the retrieval process. You could even drop in an entire banana, just make sure you wash the peel first. It really isn’t hard to make this primate enrichment feeder, so let’s get started! 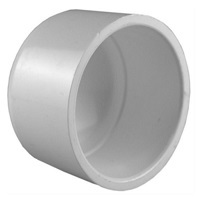 First cut your 4″ pipe at about 10″ in length. 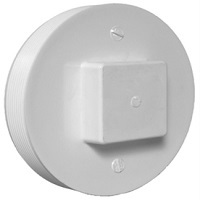 Before you start drilling all the holes, glue the cap on one side and the adapter fitting on the other side. Now you can start drilling holes into your pipe. The smallest holes should be towards the bottom and the biggest ones towards the top. In my feeder, I drilled about 5 holes all in different diameters. The smallest hole is around 1.5″ and the biggest one (the one on top) is nearly 2″ in diameter. To make sure there were no sharp edges, I used a metal file to smoothen each hole out. The only thing left to do now is drill a small hole in the top of the cleanout plug. 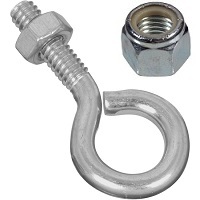 The locknut is used to make sure that the eye bolt will stay in place at all times. In my case I used a snap link to attach this feeder to a thick plastic chain. If you plan on using rope, make sure to cover the rope up with plastic tubing to protect your monkey from accidental hanging. Make sure to wash your feeder first every single time before using. Happy hunting!